LAMMICO's employees help make the Company an industry leader. Join our team of dedicated, engaged professionals. Our employees care about the Company, its future and their role in making that future a reality. LAMMICO employees receive competitive financial rewards, flexible work schedules, professional development opportunities, superior benefits and a positive, family-oriented work environment. Employment with LAMMICO offers you the opportunity to grow in your chosen field. Explore the possibilities that LAMMICO can hold for your future! LAMMICO fully supports its employees, community and the local healthcare enviornment. Learn more. 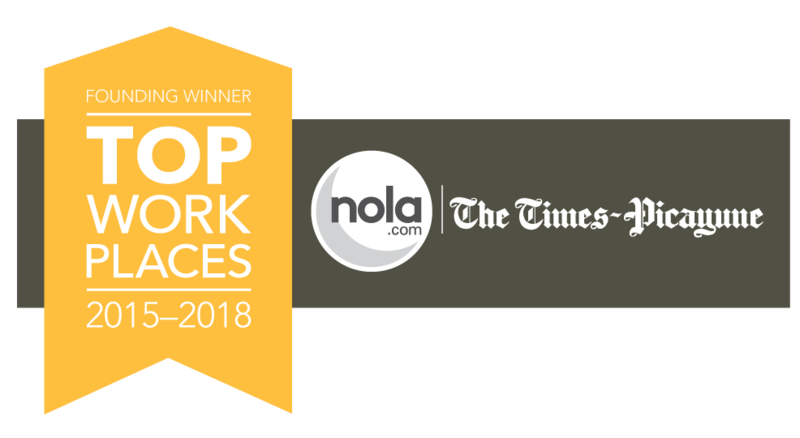 LAMMICO has been designated among the top workplaces by local and national organizations that measure workplace engagement levels. Read more.